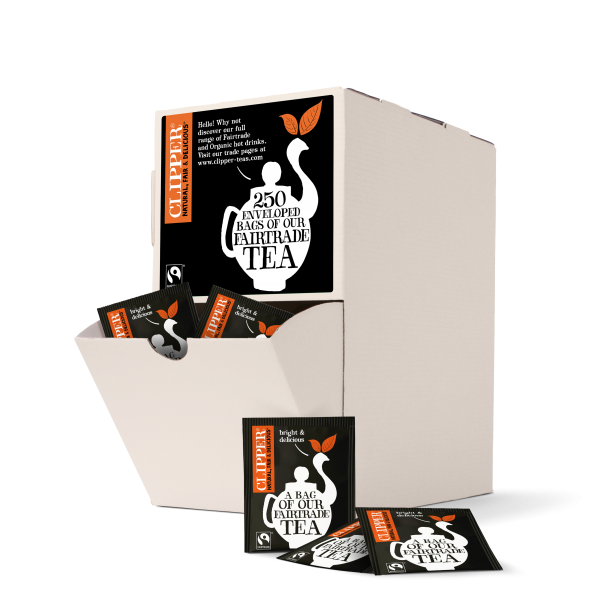 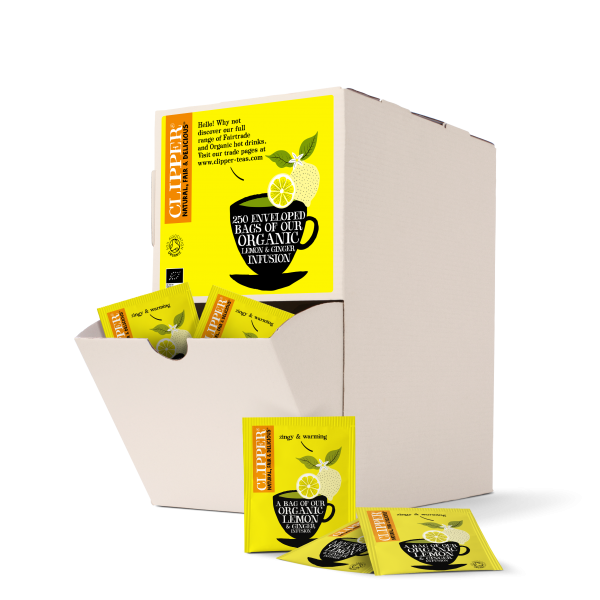 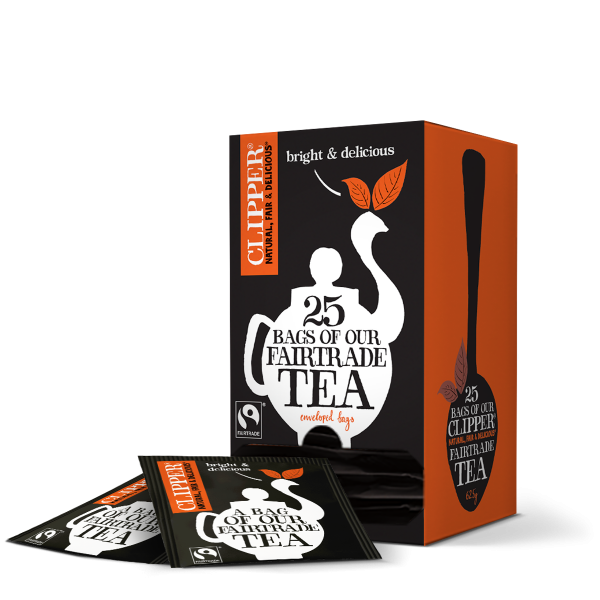 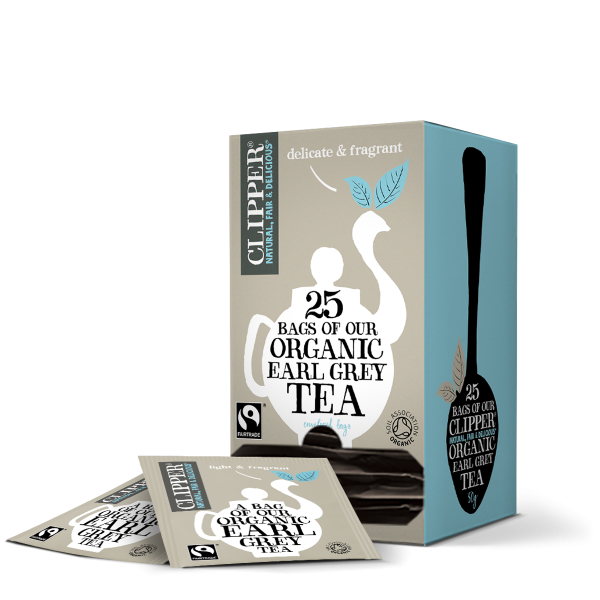 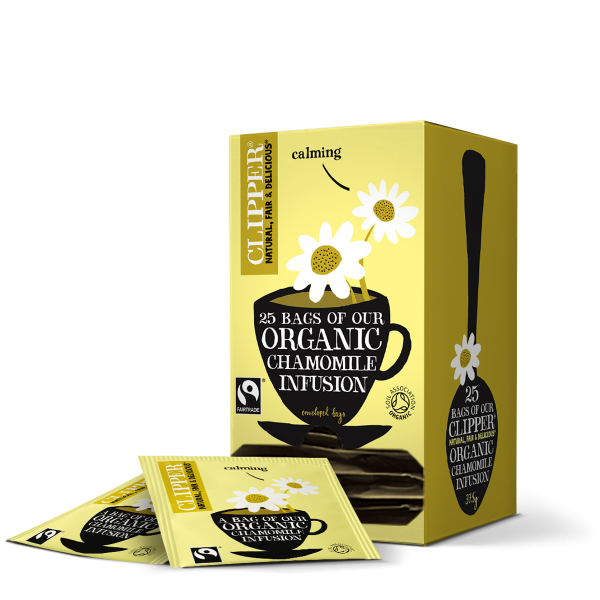 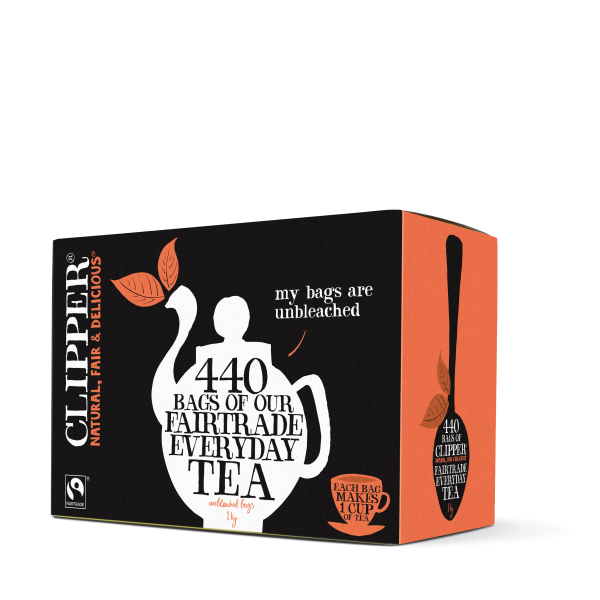 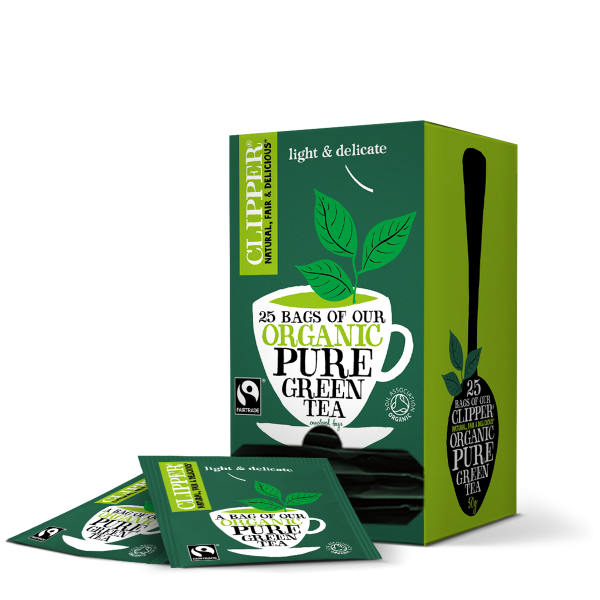 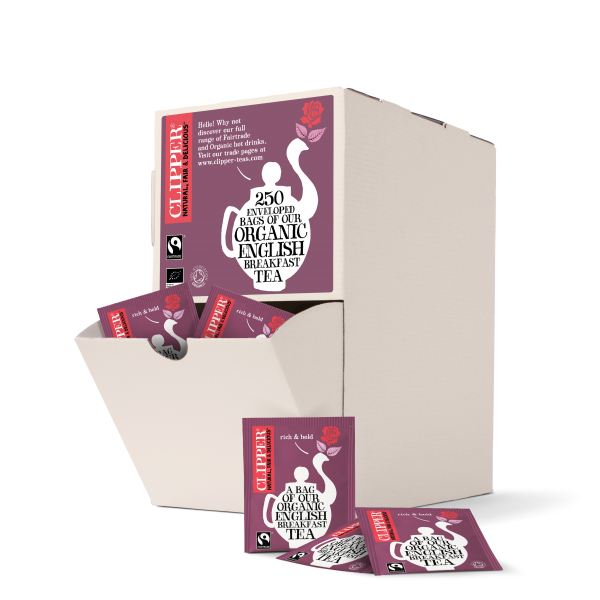 We’ve been making delicious tea in Dorset since 1984 and have always believed that every cup is important. 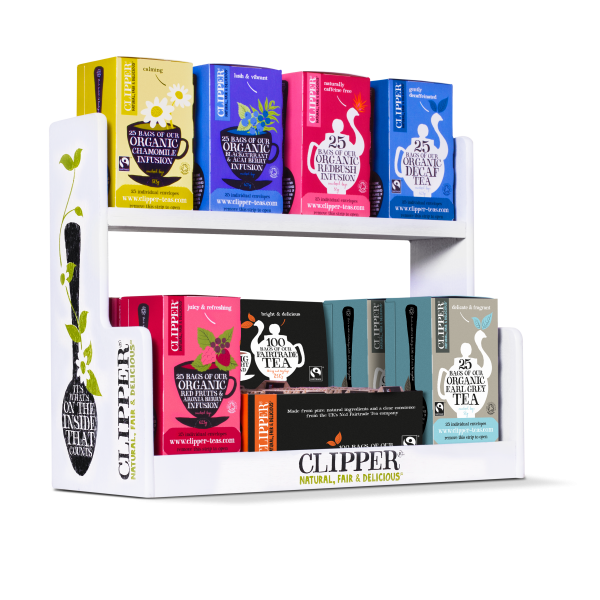 It’s our attention to detail, from our natural, ethically sourced ingredients to our multi-award-winning taste profiles, which make us a truly perfect serve. 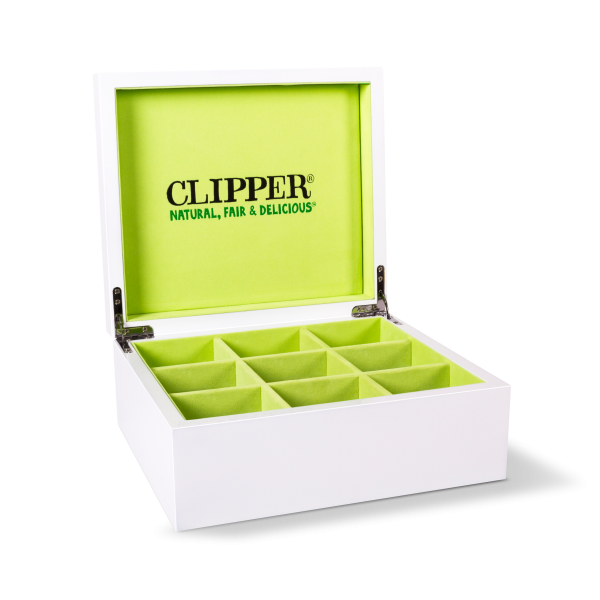 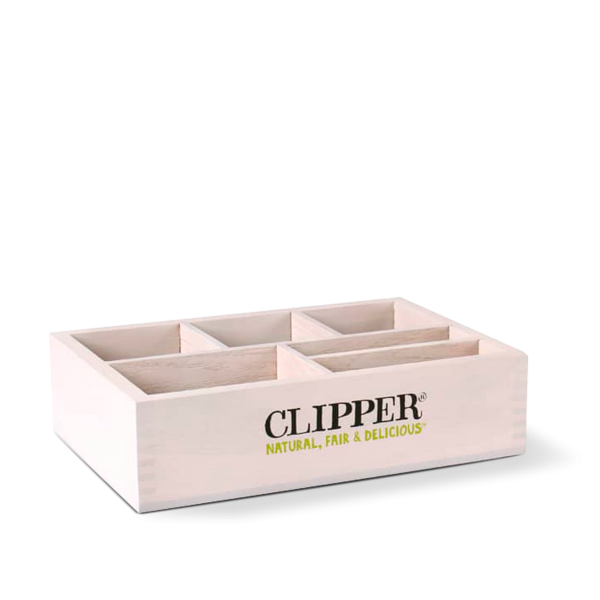 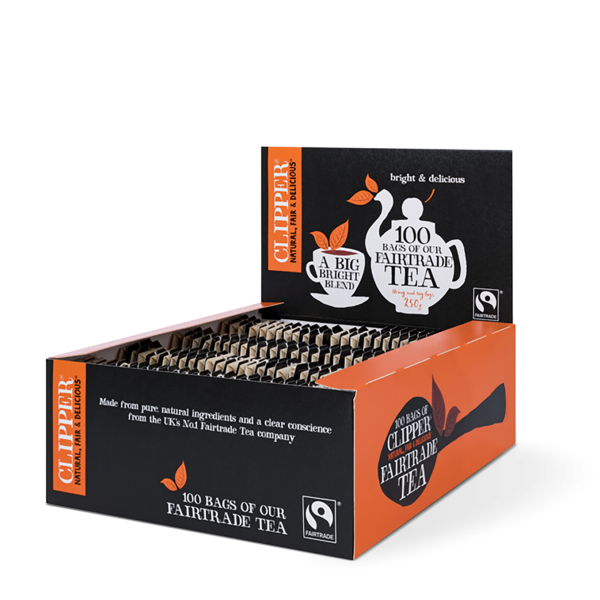 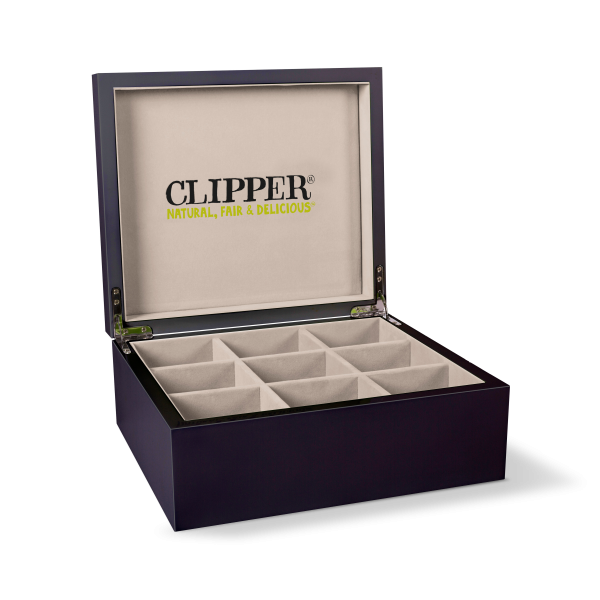 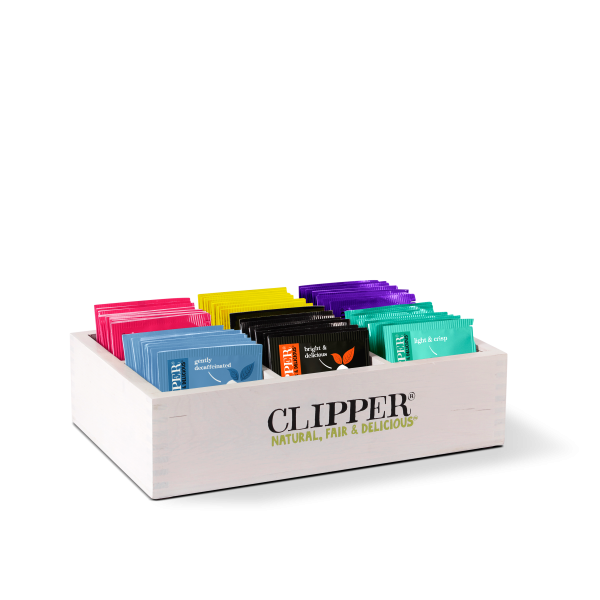 Want to Serve Clipper Tea? 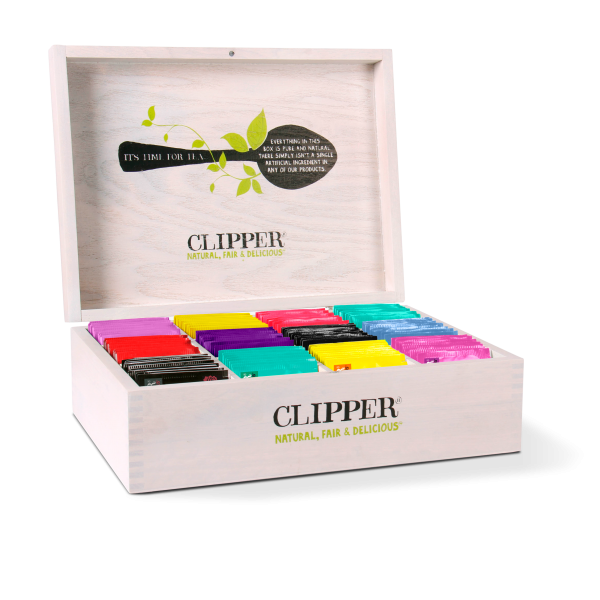 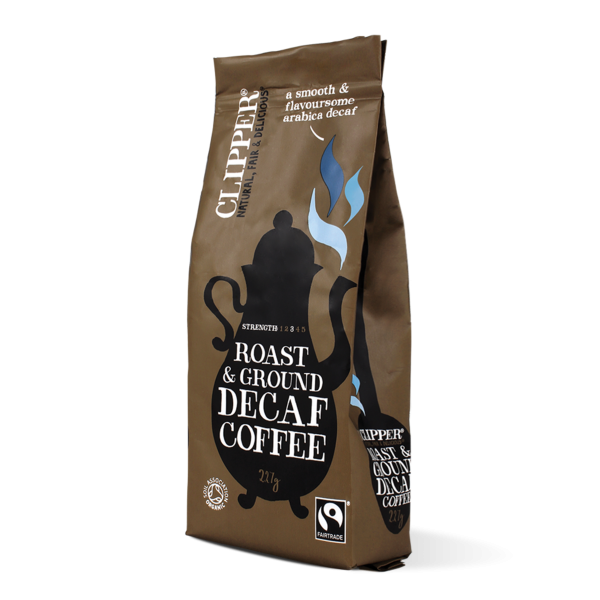 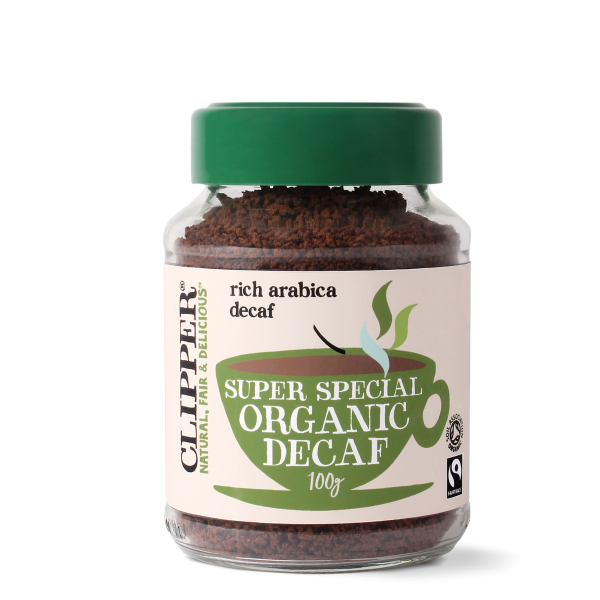 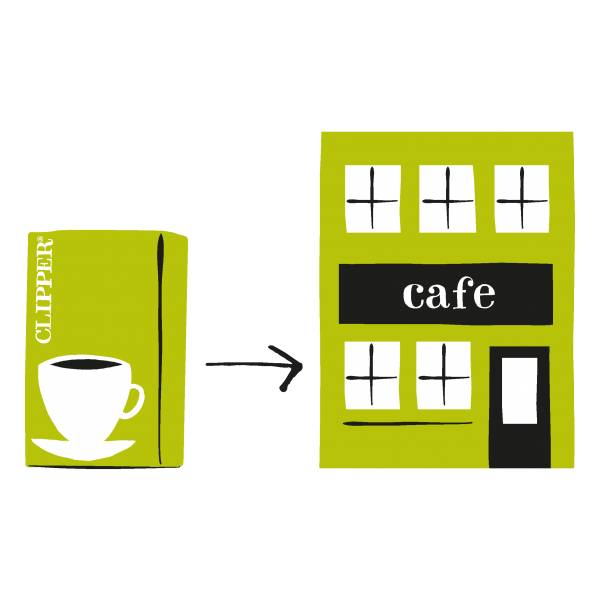 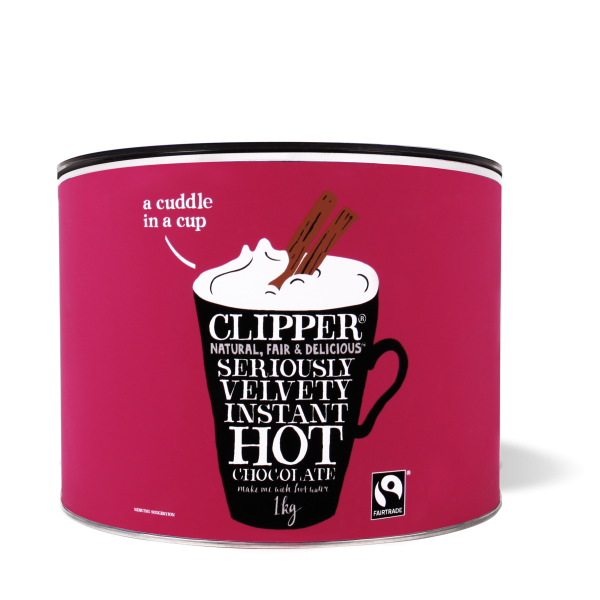 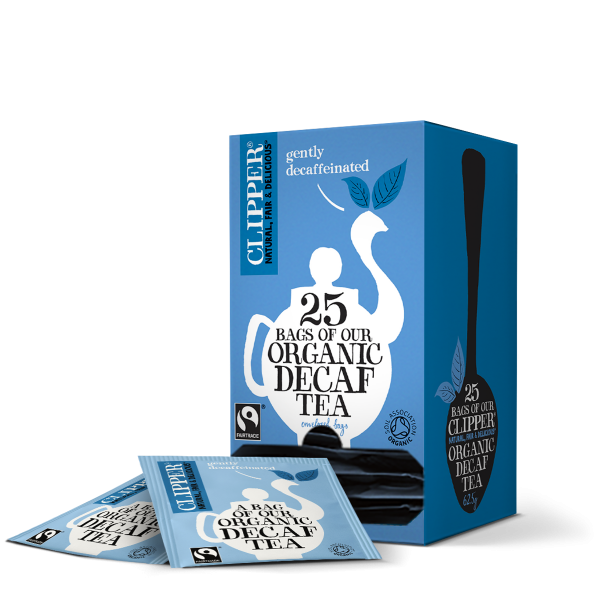 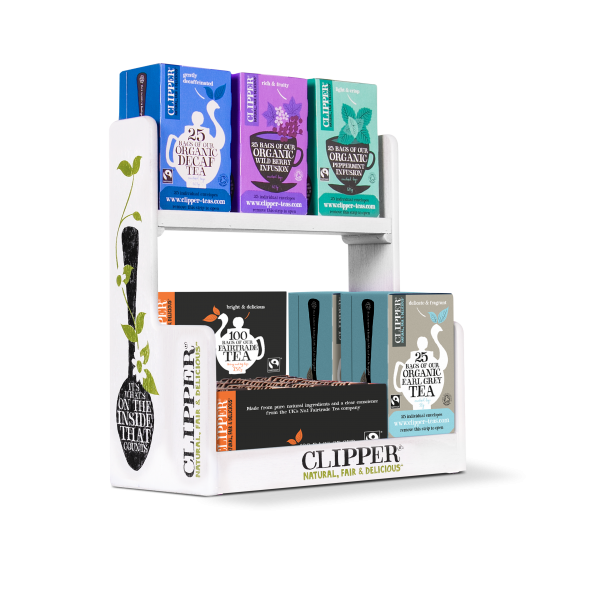 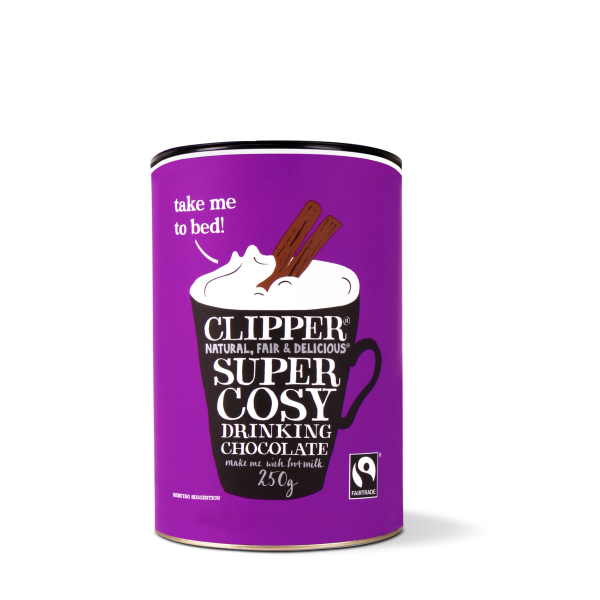 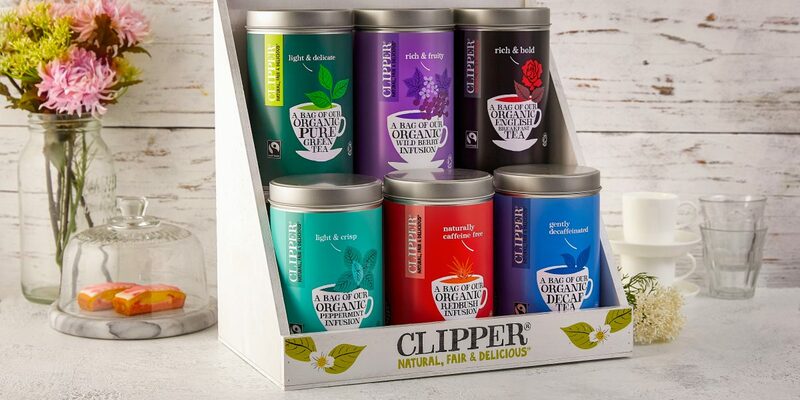 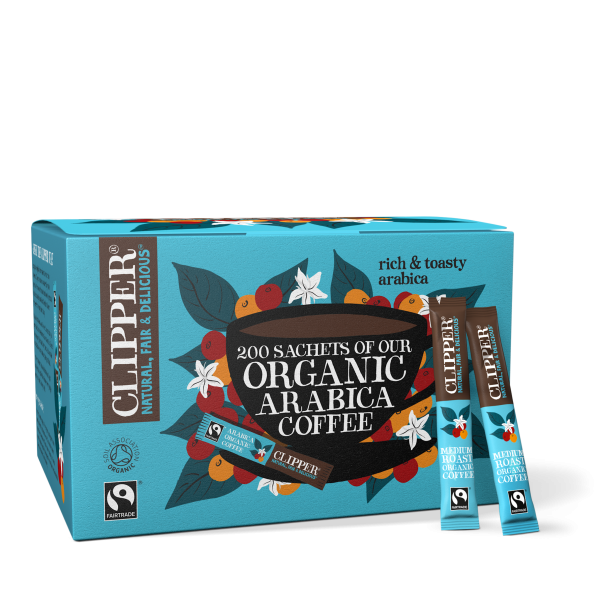 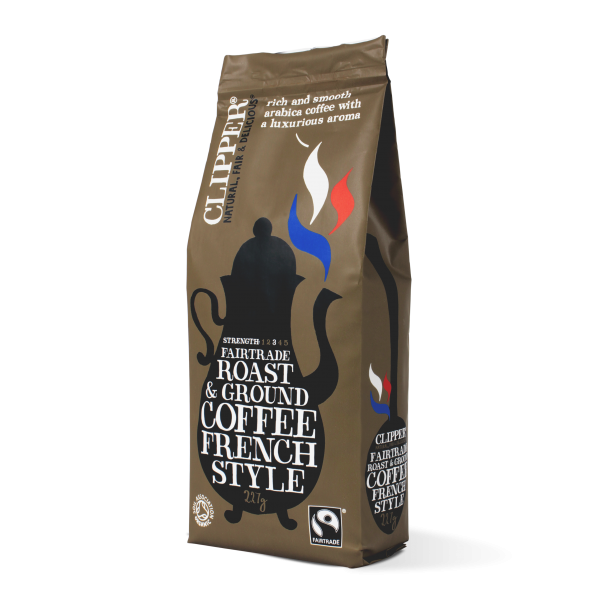 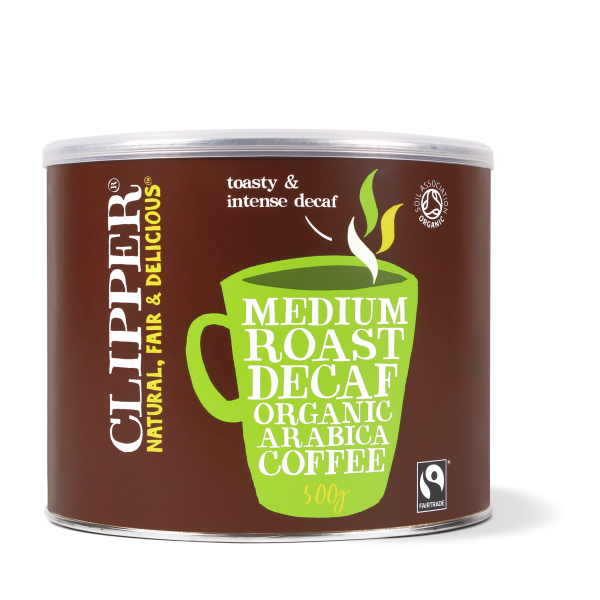 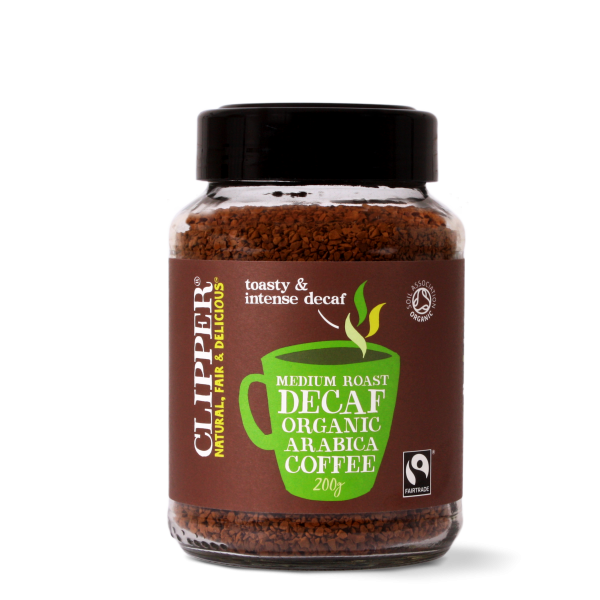 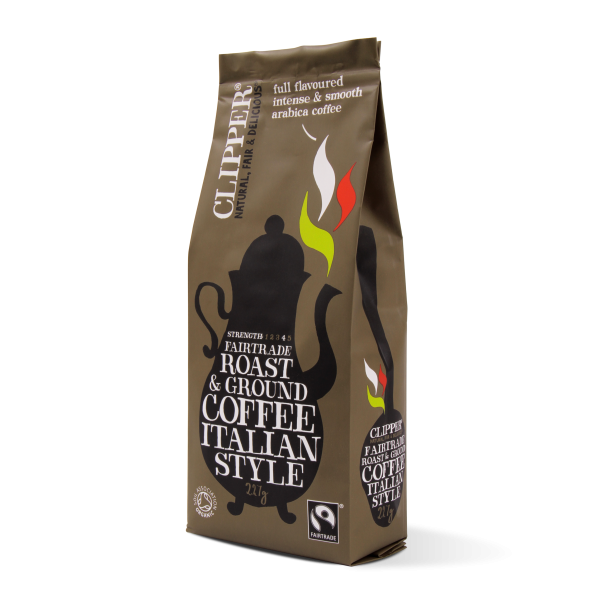 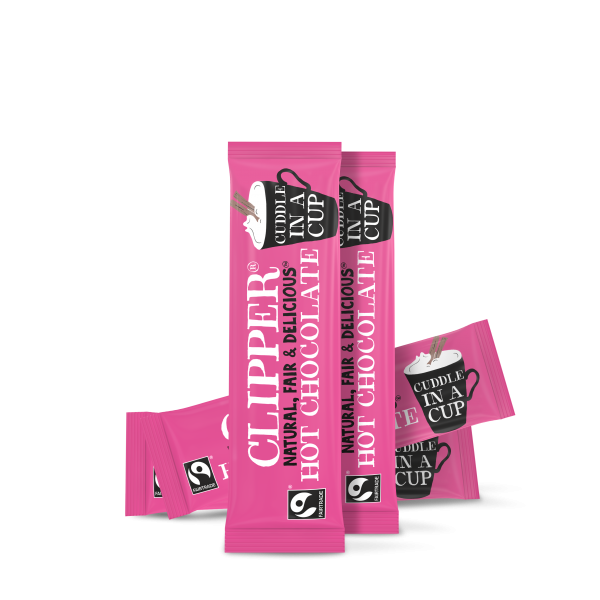 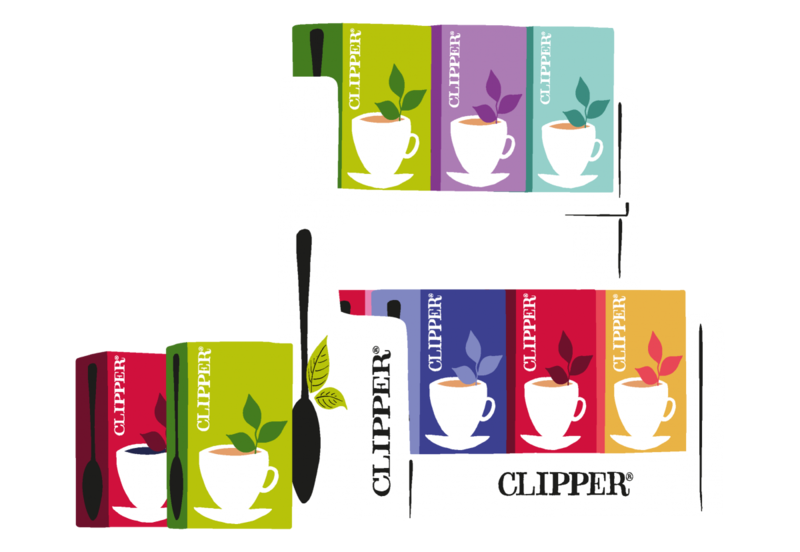 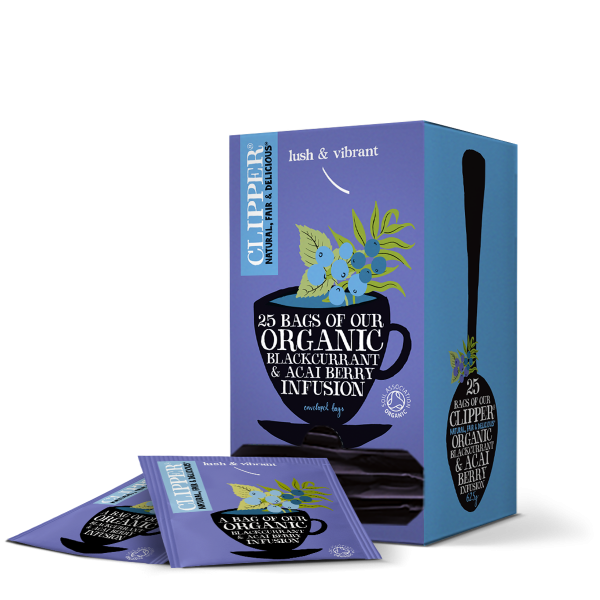 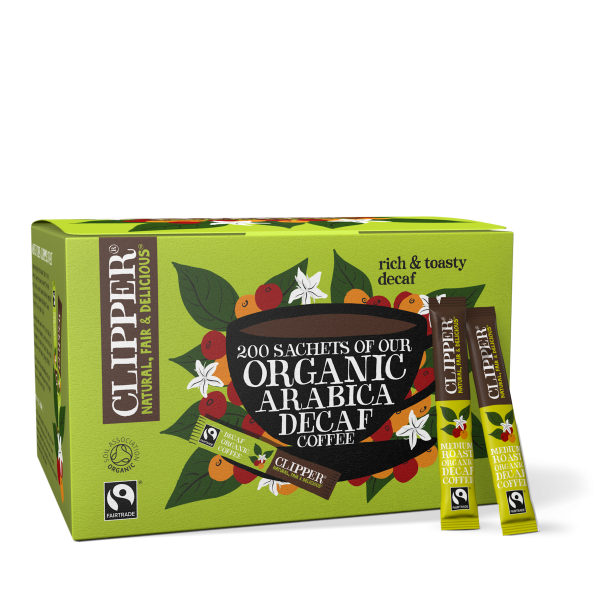 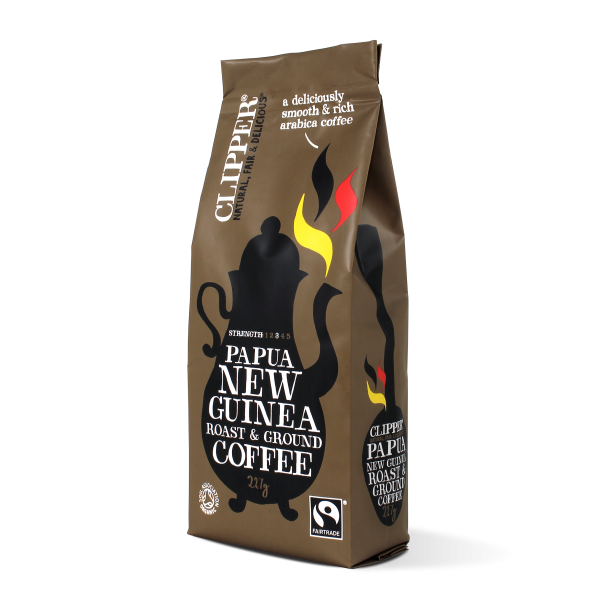 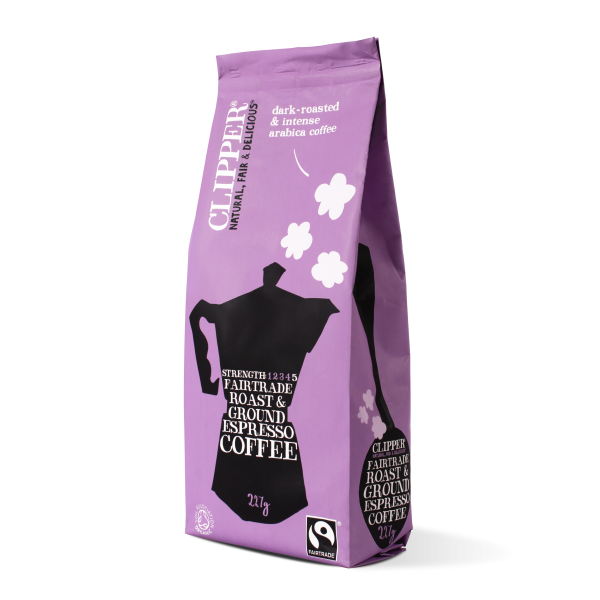 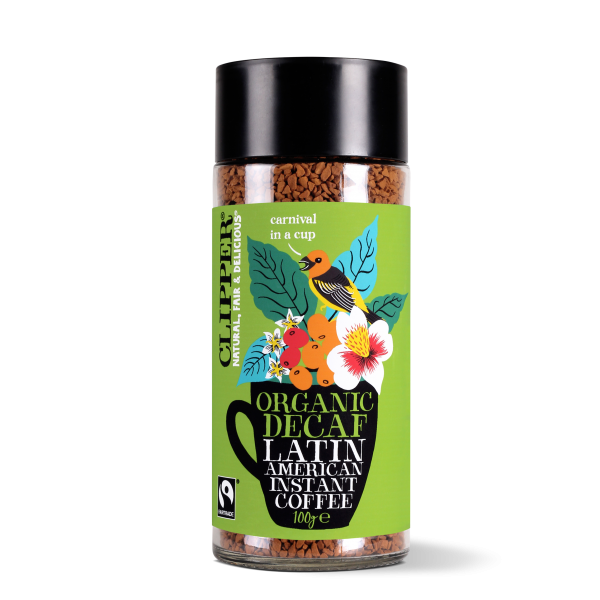 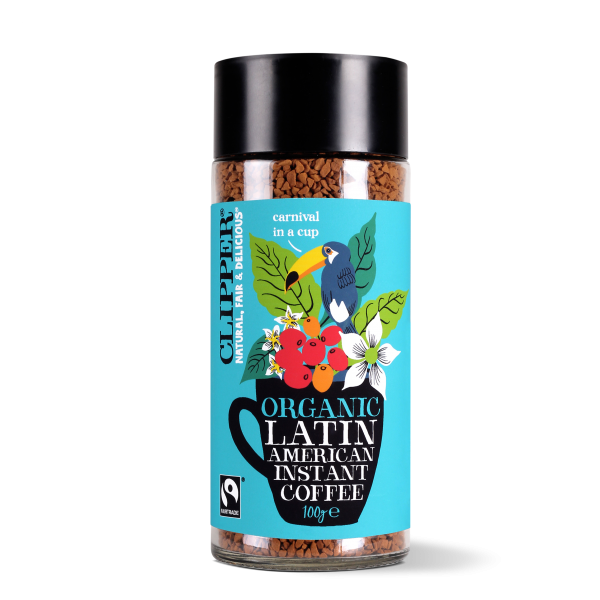 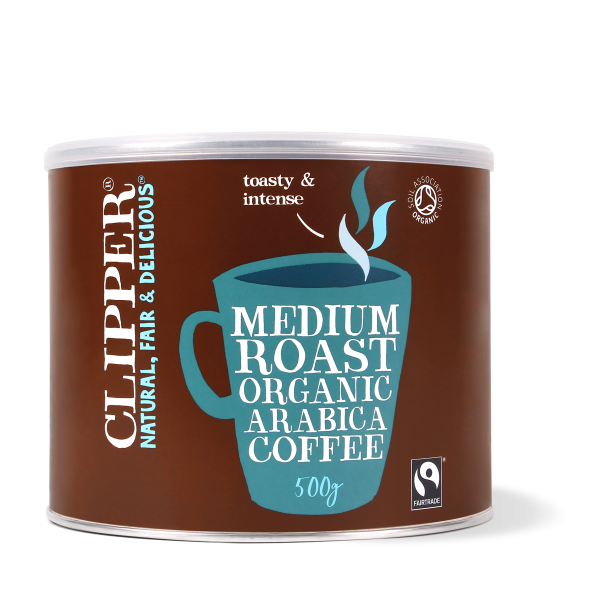 With our excellent range of delicious teas, coffees and hot chocolates Clipper can offer the perfect hot drinks selection for any business. 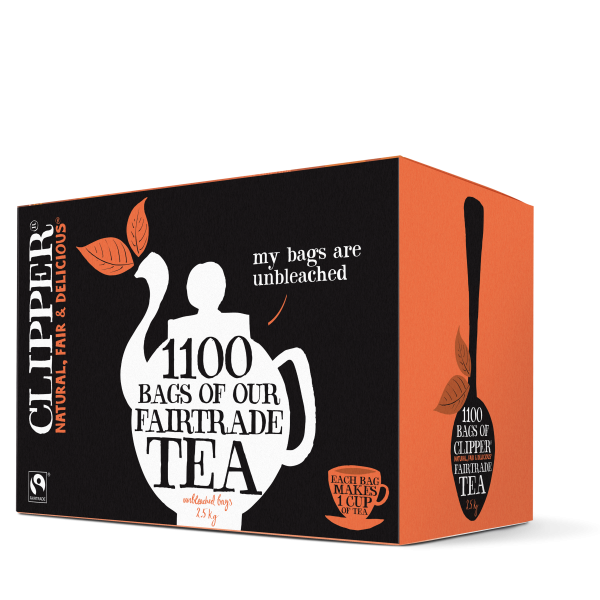 Time to put the kettle on!